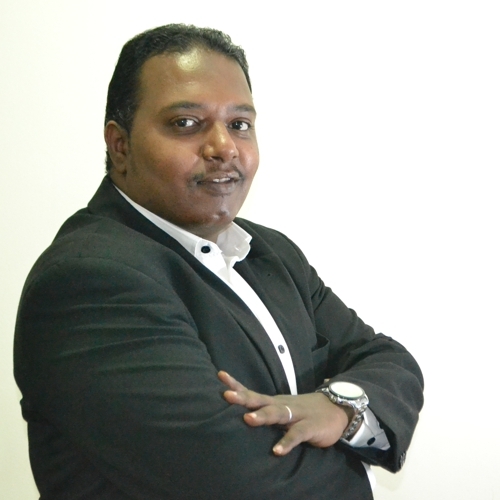 Mr. Hani Elfadil is the Custom Coordinator of KADASA Intellectual Property. Hani is a graduate from Sudan, and is working with Kadasa IP since 2016 as Custom Coordinator. Hani assists Custom Liaison Officer in handling daily routine work, preparation documentations for submission with custom departments, and assisting in preparing investigation reports. Hani has good photography skills and he is handling preparation of product images seized at custom or recovered during raids for client review.